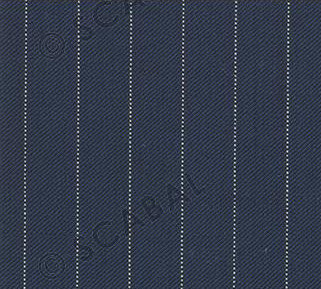 For centuries well-tailored custom suits have matched the personalities of their owners - for every profession or occassion. 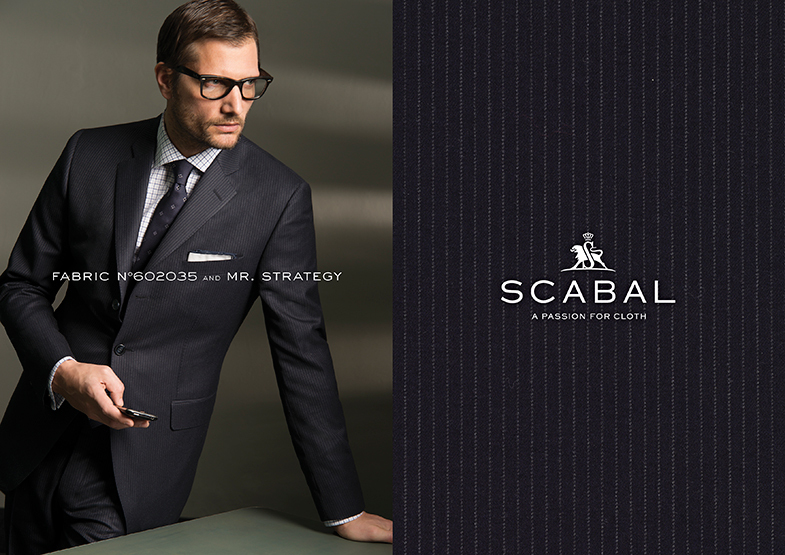 Business Suits: Black and Navy serve as the workhorses of the suiting closet. 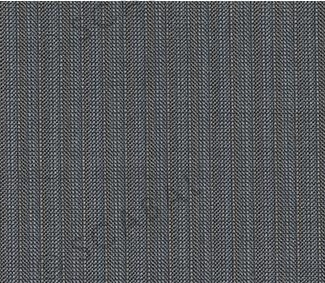 Traditional and versatile, it is important for every man to have one in the bag. 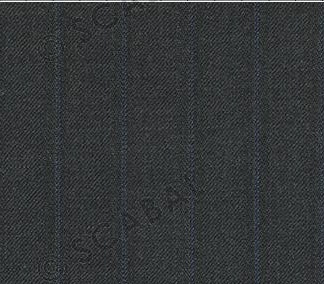 Though simple as they may seem, the right suit is a byproduct of selecting an appropriate premium cloth with the right drape and body and the trustworthy hands of a skilled craftsmen adept at working with such quality cloth. 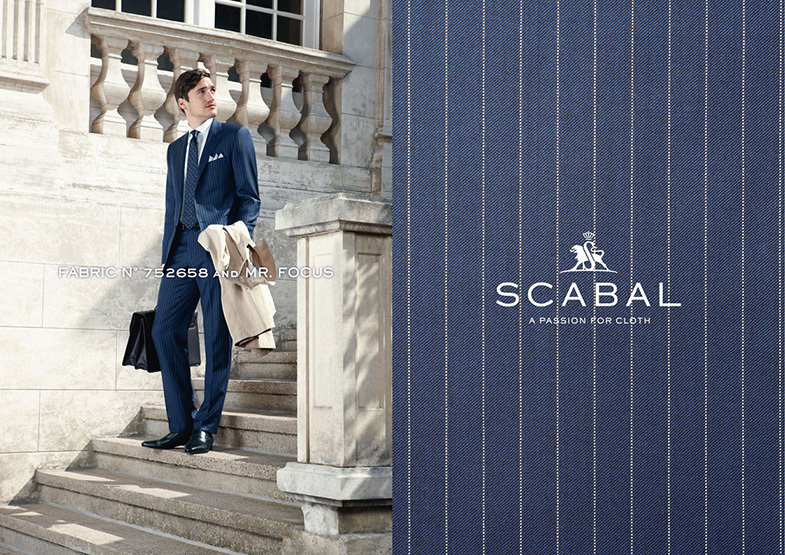 Summer Suits: A man's sartorial style is exemplified in the elegant summer suit. 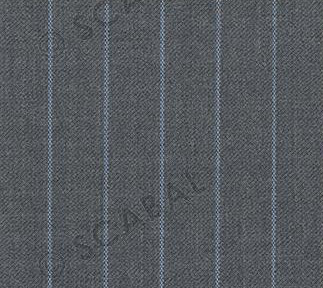 Color, texture, weave, weight, and style are equal part participants in ensuring that this suit compliment's the personality of the gentleman wearing it. 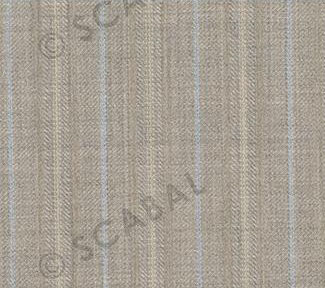 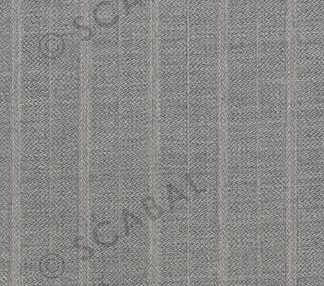 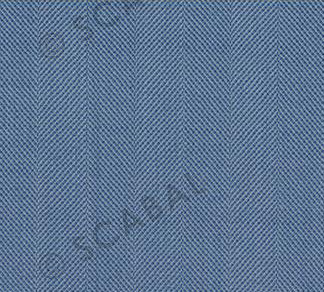 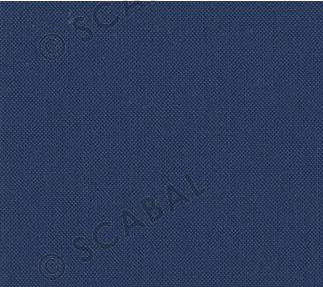 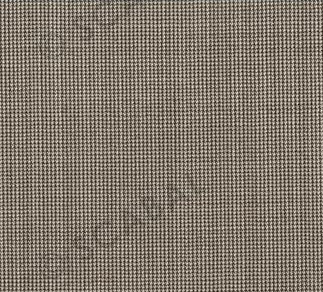 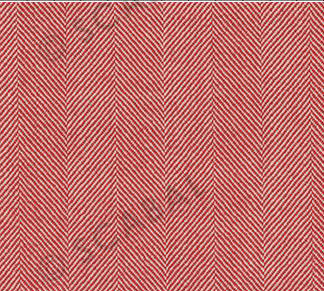 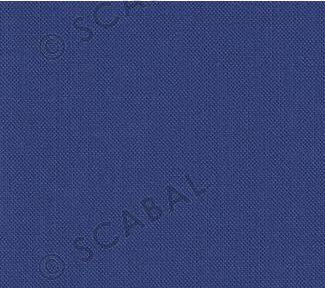 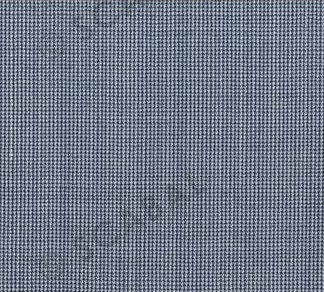 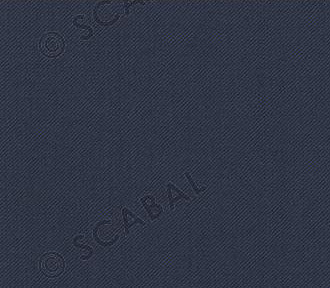 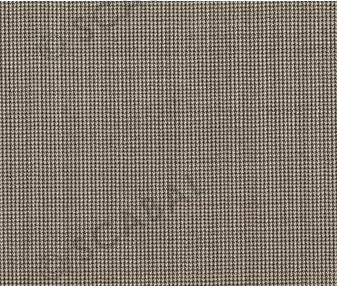 For specific fabric samples and to see additional details of the collection, visit our seasonal Scabal fabric pages Spring/Summer and Fall/Winter, as well as our new Dormeuil Naturals collection for custom summer suits, jackets, & pants.